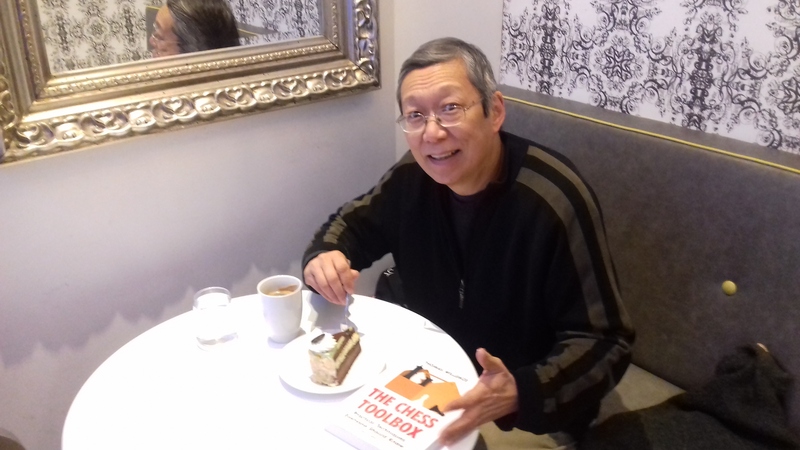 The Chess Toolbox is an excellent training book. Posted on February 5, 2019, in Uncategorized. Bookmark the permalink. Leave a comment.